I am a wedding photographer Devon, lucky enough to be able to shoot weddings with the gorgeous Devon countryside as my backdrop. I tell wedding stories just as they are: natural, relaxed and real. Emotions are the biggest part of a wedding day so that is what I capture most. I want you to look back at your wedding photography in 20+ years and to have the memories of your day and how it felt to all be told in your images. Naturally being a wedding photographer Devon takes an unforced approach, documenting the day as a story and just as it happens. I don’t stage photographs as these are moment that aren’t real. My whole approach is to be as organic as possible, just you, me and the camera. No posing at all, just your story of your wedding day from start to finish. I use my photos to tell your story. Storytelling allows me to use a documentary wedding photography approach. I stand back and watch as the day unfolds, waiting and capturing the smallest of moments that most couples don’t even realise have taken place. I’m lucky enough to incorporate the gorgeous Devon landscape for every wedding I shoot. Wedding photography to me is much more than just capturing the ‘posey’ shots, I want to create images with feeling, those moments of love. I want each image I deliver to you to be something you would hang on your wall as a piece of art. I work with you to tell your story, I hone in on whats most precious to you. This is your story, I’m just here to tell it. I treasure each and every Devon Wedding as individual, no two weddings are the same so I don’t approach any wedding the same. I want your wedding day to be remembered exactly as it happenes; full of your love, and laughter. Theres no need to be standing around posing. 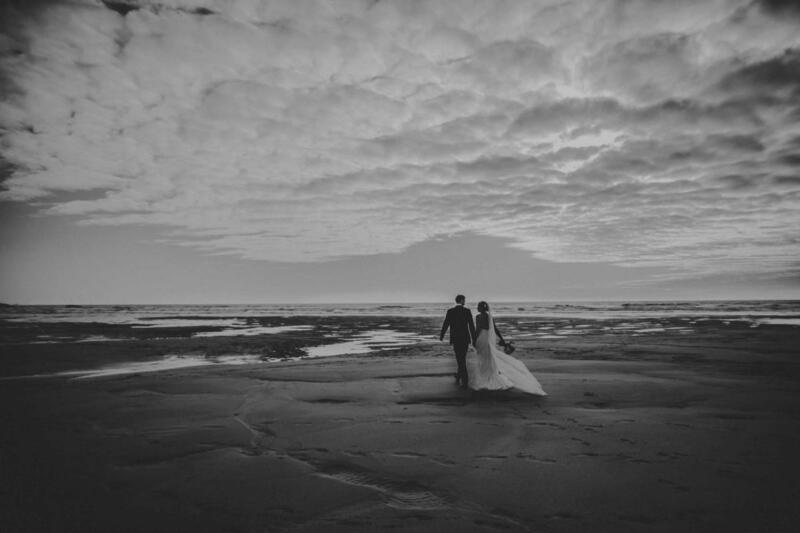 From you enquiry email right through to delivering your wedding photos, everything is about you. If you like the look of what I do here, and want to know more about how it all works, you can have a look at how much photography costs for your Devon wedding, look at some weddings I have shot recently in my wedding portfolio, if you’d like to know more, I have some frequently asked questions about my work and lastly you can contact me so we can get planning your special day. There’s no question to big or small, so don’t be scared to get in touch. If you would like to see a round up of my 2016 wedding season in Devon and Cornwall including a slideshow of the choices. I have included nearly 200 of my favourite wedding photographs from the year. I was extremely lucky to be able to shoot 42 Devon and Cornwall weddings in the year for some of the most absolutely amazing bride and grooms. My best of 2015 selection is also still online; you can take a look here 2015 best wedding photography in Cornwall & Devon. Like what you see and looking for a Wedding photographer in Devon? You can get in touch so we can have a chat about your special day. No question to big or small!